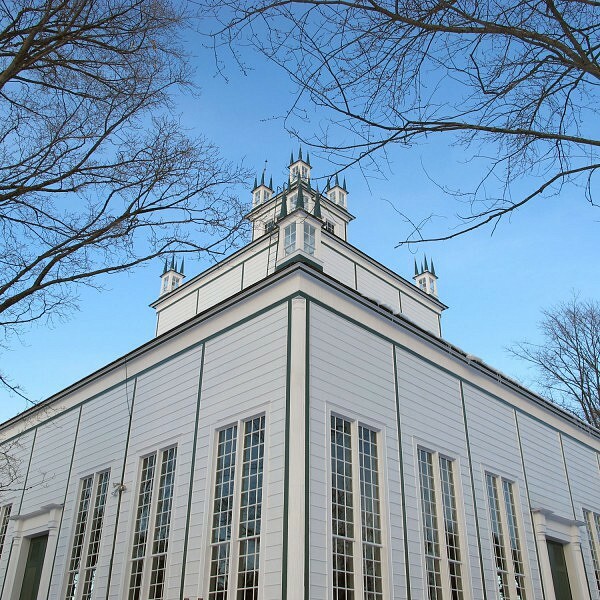 Sharon Temple is a masterpiece in wood construction. 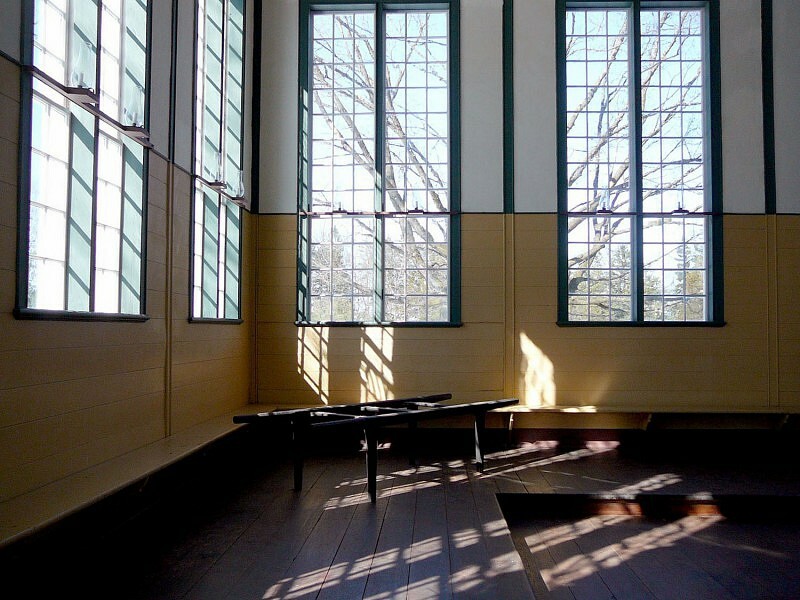 It was completed in 1832 by the Children of Peace, a breakaway sect of the Quakers who were committed to democracy, egalitarianism, and social justice. 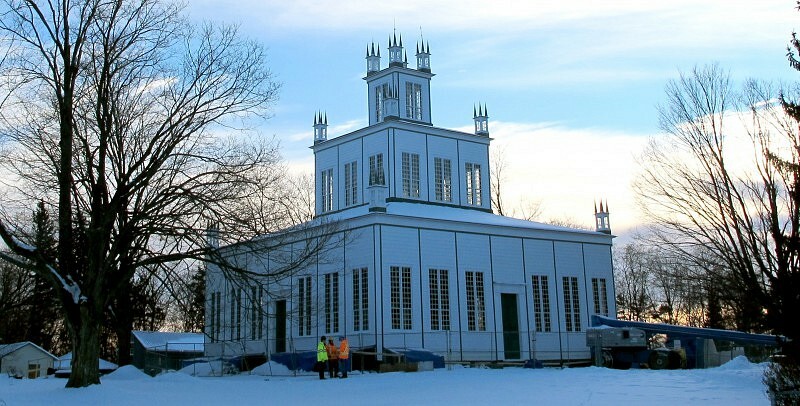 The building’s symmetrical plan was meant to communicate a spirit of equality within its walls, and the space was used only on special occasions for celebrations to which the entire community was invited. 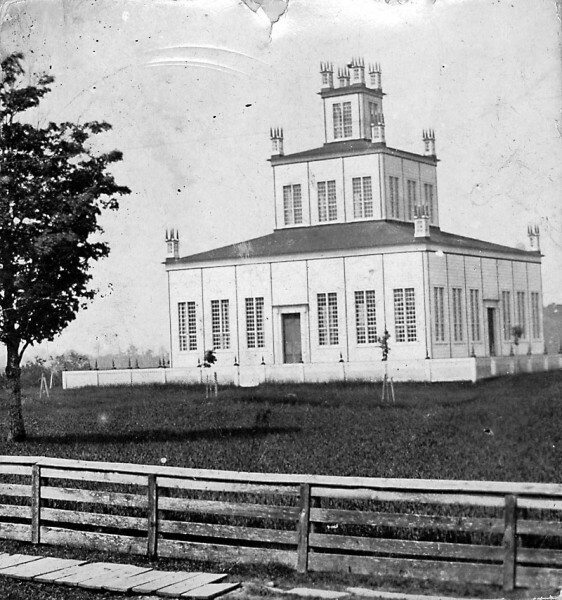 The unique architecture of Sharon Temple resists categorization, but its basic square form resembles other buildings in the Quaker tradition, and its ziggurat-like tiers were inspired by Solomon’s Temple of pre-Christian Jerusalem. 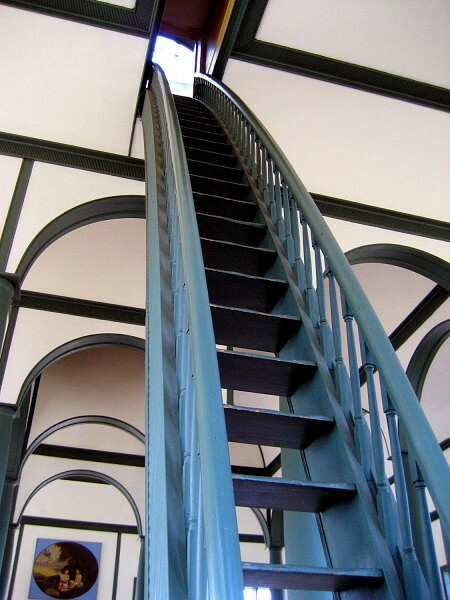 Over the course of several years and stages of work, ERA worked to assess and resolve several serious issues with Sharon Temple’s condition: Large cracks in the foundation were forming, the timber frame was under stress, the floors were sloping severely, and two exterior walls were dramatically bowed. 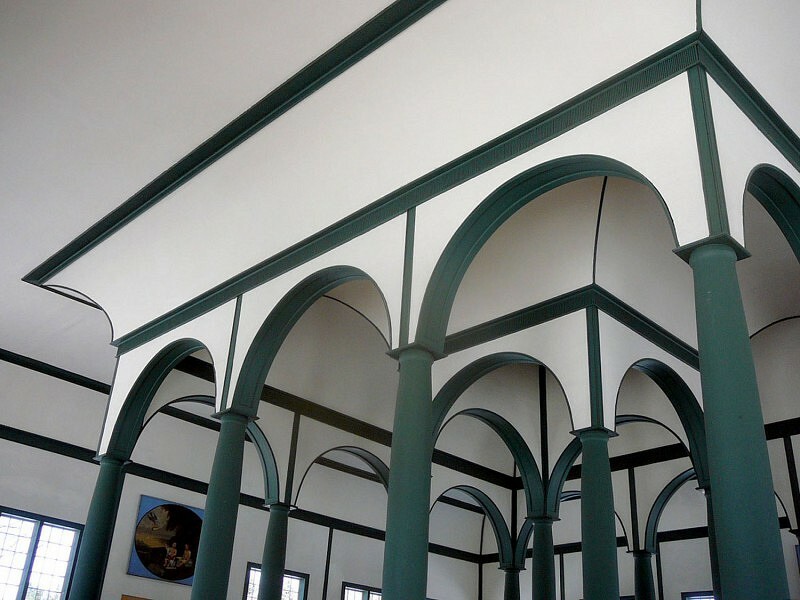 Since the building is such a masterful and historically unique form, our challenge was to stabilize it structurally while retaining a maximum of the building’s original materials and construction methods. The result was a careful rebuild of the foundation wall, partial replacement of the sill plate, introduction of minimal steel supports where timber joints had failed, installation of tension cables to prevent future lateral movement, and complete exterior repainting to match previous colours. 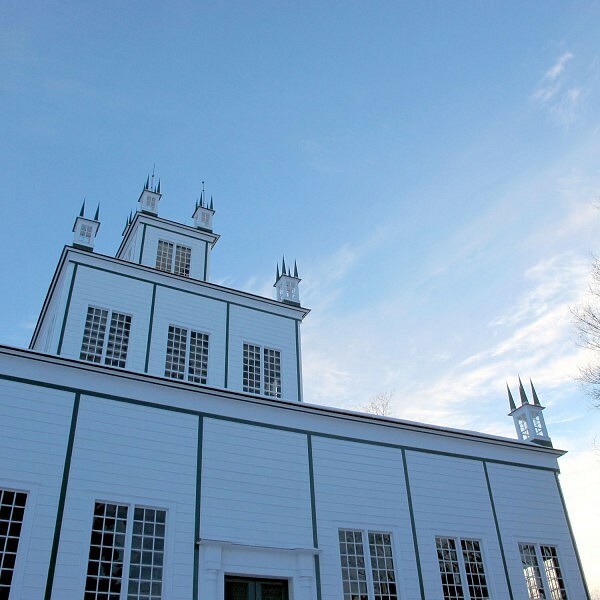 Returned to its former grandeur, Sharon Temple is today a proud National Historic Site, a functioning museum, and a venue that plays host to a wealth of concerts, exhibitions, and events. 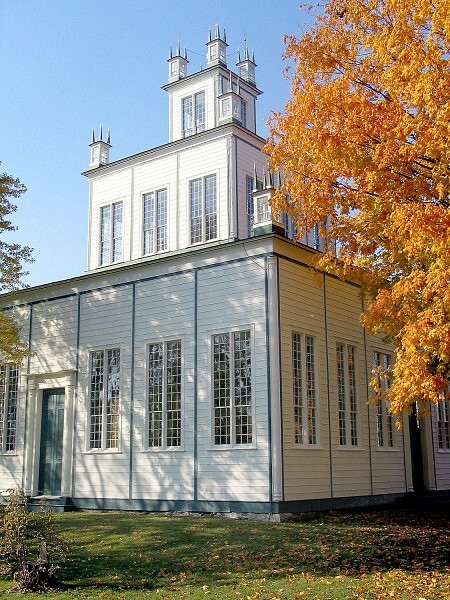 Watch this video documentary on Sharon Temple featuring ERA’s Jan Kubanek.